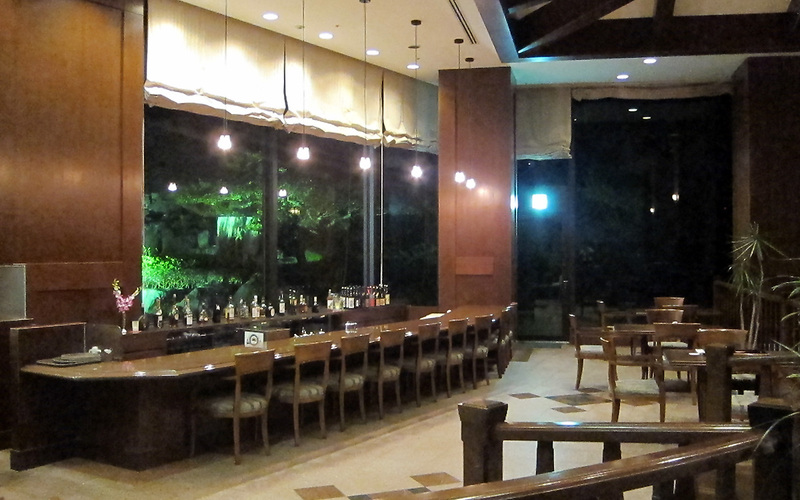 We supply various meals such as Japanese Kaiseki, Western Cuisine and also A la Carte cooked with Yakushima's local and seasonal ingredients. 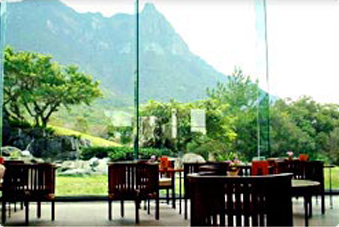 From the relaxing lobby lounge, you can see the imposing spectacle of Mt.Mocchomu and the beauty of the view definitely fascinates you. 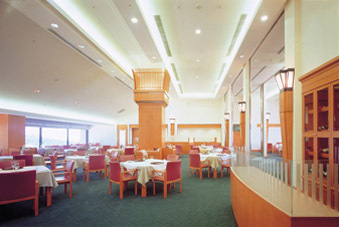 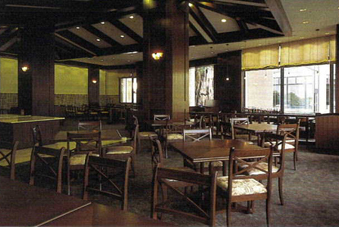 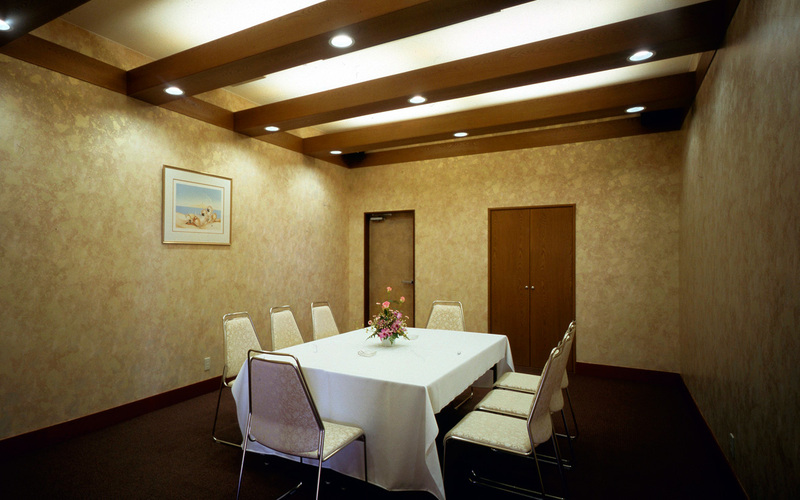 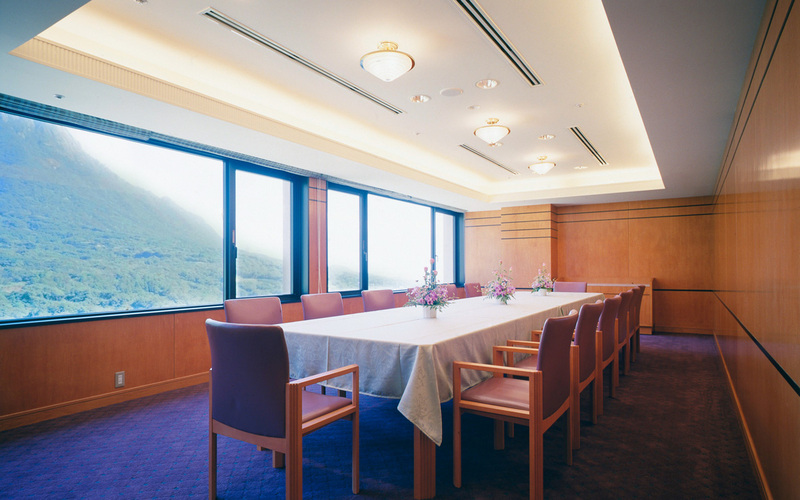 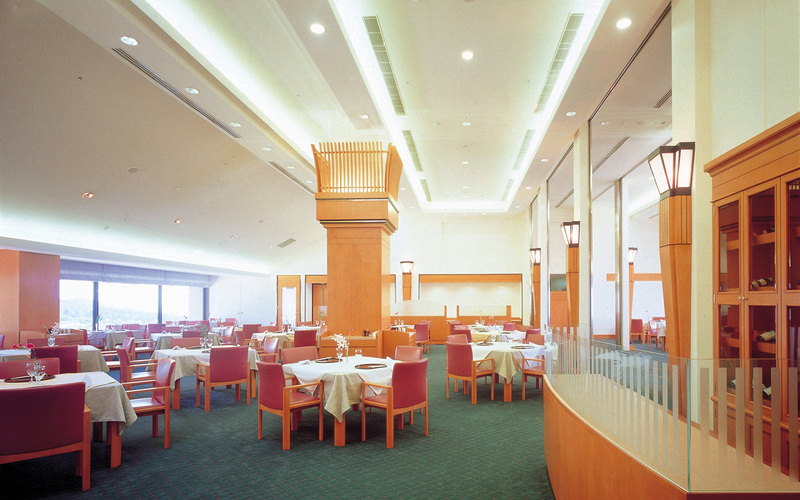 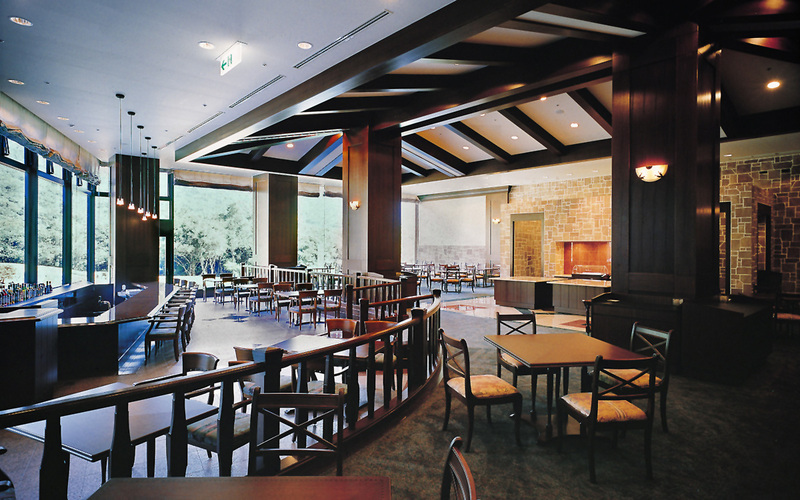 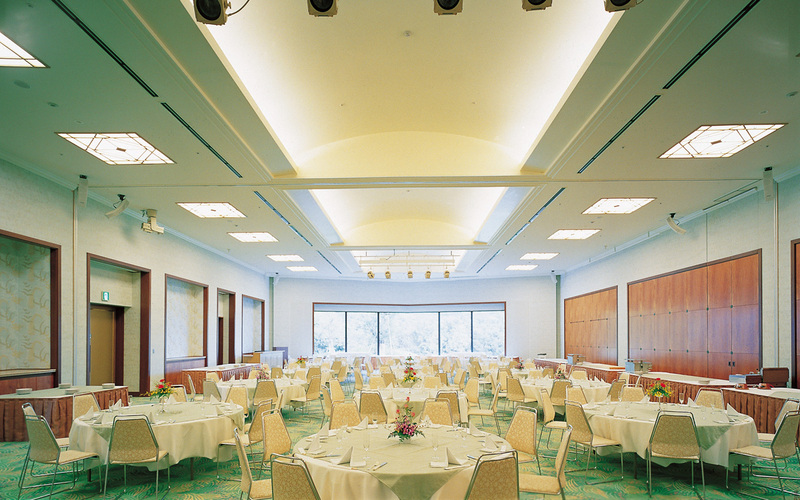 Host your business meeting or special events at our banquet halls with a warm and tropical atmosphere.